Looking for the perfect gift for someone who loves their country and our cherished freedoms? You've come to the right place! 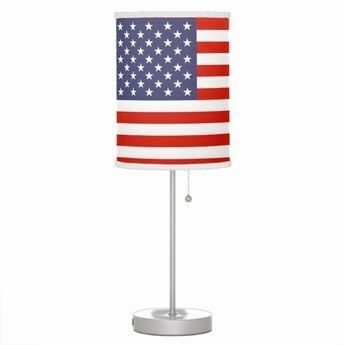 At AmericanFlags.com, we feature a wide variety of patriotic gifts and keepsakes perfect for celebrating birthdays, holidays and other special occasions.